Buying an iPhone – whether it’s the 5S or an older model – may not be as “easy” for some people as it is for others. While there are plenty of deals out there which can make the purchase cheaper, this particular brand of smartphone is certainly not one for the masses; and it is highly unlikely that it will be any time soon. Whether you saved for ages for your iPhone 5S, or you bought one the same week it came out, I am sure that you are not averse to keeping that phone safe and sound. If you’ve just gotten a new iPhone, here are some easy ways to protect it. Protective being the operative word. There is a plethora of cases out there, and you will be tempted to pick one for its style. Remember, though, that you want a case that not only looks good but also gives your phone protection in case you bump or drop it. And that is bound to happen at some point. So yeah, shell out a little bit more for an iPhose 5S case that will make you happy you got it when your phone does drop. Turn on Find My iPhone immediately. One of the best things about iOS is the Find My iPhone feature. All you need to do is to download it, and activate it. Whether someone took your phone, or you have simply misplaced it, you will have a lifeline. 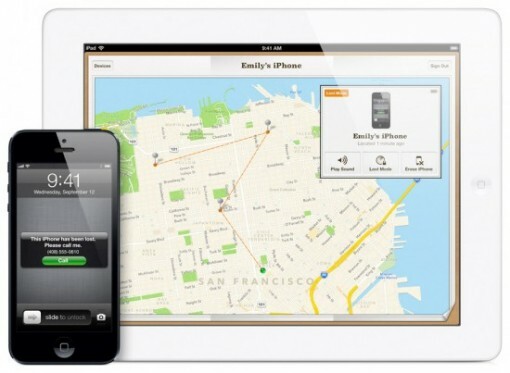 Additionally, you can use Find My iPhone to remotely wipe or lock the phone if it does get stolen. Common sense, that’s what I said from the get go, right? There’s this old saying that if you’ve got it, you should flaunt it. Let’s face it – the iPhone has become some sort of a status symbol, and with that comes desire. That means this phone can fetch quite a nice sum in the black market – hence the rise in iPhone thefts. In this case, it *might* be wiser not to show off, don’t you think? If you really want to hedge your bets, then you ought to look at insuring your iPhone. 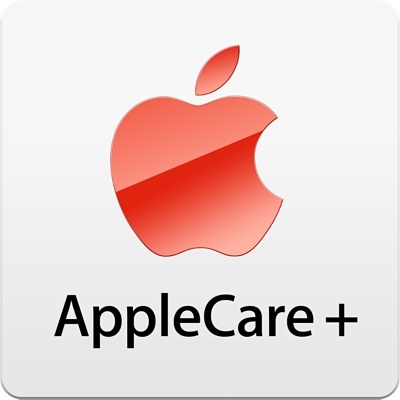 Whether you go straight to Apple and take them up on their AppleCare+ offer, or you look at third-party insurance providers, you will have more peace of mind. Depending on the specific nature of the insurance policy you go for, you can be protected from theft, loss, or damage.